Get started today and you’re just a few months away from an exciting new career. 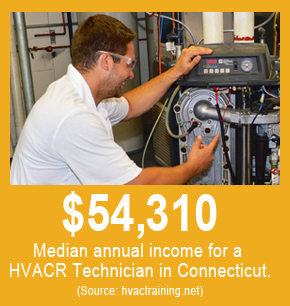 Where do the pros look for the next generation of HVACR technicians? Right here at Entech. Our state-of-the-art facility offers training with the very latest technologies and equipment. Because Entech is affiliated with the Connecticut Energy Marketers Association, we have direct relationships with the companies you’ll want to work for. 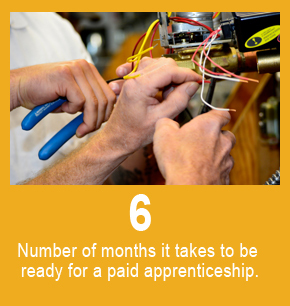 As part of our job placement services, we’ll even help you find an apprenticeship while you're training so you can earn a paycheck sooner. And if you need financial aid, Entech offers tuition assistance too. Get an inside look into our school, watch the short video below. "I trust ENTECH when it comes to training our technicians. 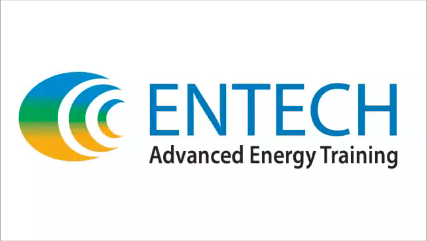 Whether it is a one day seminar or an entire HVAC course, ENTECH always satisfies our needs." Get the Training! Get the Skills!